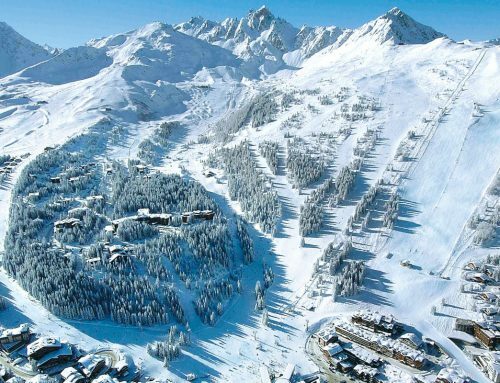 Home/Courchevel, La Tania, Les 3 Vallees, Skiing and Snowboarding/La Tania Lift Passes – Insurance ? -Yes!!! It is important that you are adequately insured when on the slopes, if not a fall could be costly. Firstly check your travel documents, or with your insurance provider, to see whether or not you are adequately covered. Usually if you have travel insurance you will have to pay your treatment costs, then send the receipts of to your insurance provider to claim them back. Having European health card can be useful if your injury requires a hospital stay as a large percentage of the costs can be covered by this. From the moment ski patrollers are sent right up to your transfer to the most appropriate medical facility, Carré Neige is by your side. In the mountains more than anywhere else, rescue services are crucial. Thanks to Carré Neige, the search, rescue and initial transport costs are all covered. From the smallest to the more serious injuries, it’s totally advantageous. Because your health is priceless, Carré Neige reimburses the medical costs still incumbent on you, after those reimbursed by the national healthcare system and/or your supplementary health insurance up to 3000€ (with a deductible of 46€). This coverage applies regardless of the severity of the accident and the amount of costs incurred. If you are unable to travel, Carré Neige will take you home, along with the members of your family. Mountain holidays are wonderful. But only if you’re in shape to enjoy them! So if your condition prevents you from travelling normally, Carré Neige will ensure your repatriation and that of your children under 15, and even bring your vehicle home if necessary. Ski pass reimbursement and/or ski lessons. 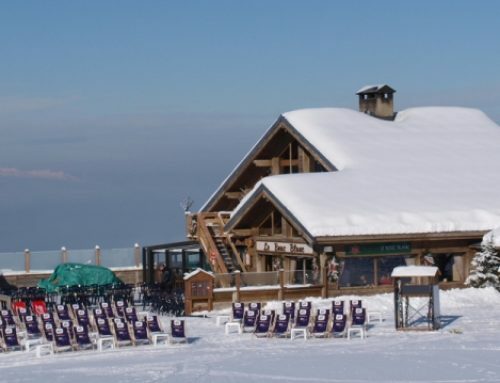 With Carré Neige, your unused ski passes and/or ski lessons** are reimbursed. In all of these situations and many others, Carré Neige reimburses your unused ski passes and/or ski lessons**. 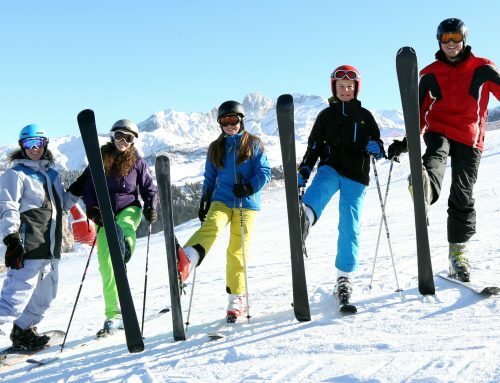 La Tania Lift Passes – Family, Group, Senior or Individual? 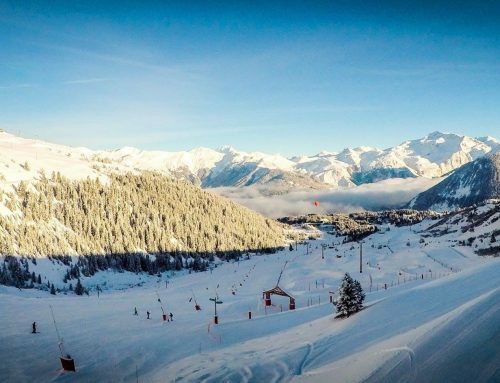 La Tania Lift Passes - Which Ski Area? 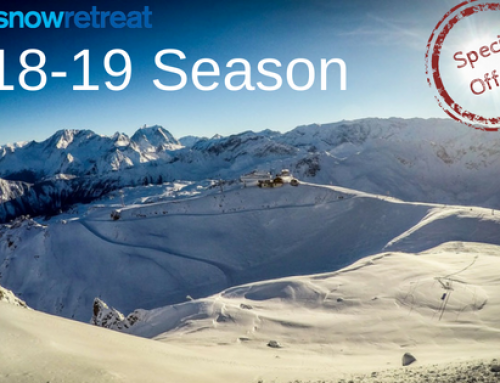 - Snow Retreat News on La Tania Lift Passes – Complete Beginner?